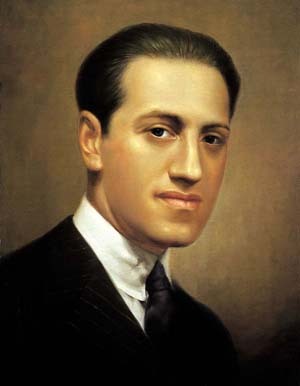 George Gershwin was an American composer and pianist. 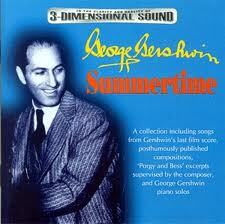 Gershwin's compositions spanned both popular and classical genres, and his most popular melodies are widely known. Among his best known works are the orchestral compositions Rhapsody in Blue and An American in Paris, as well as the opera Porgy and Bess.